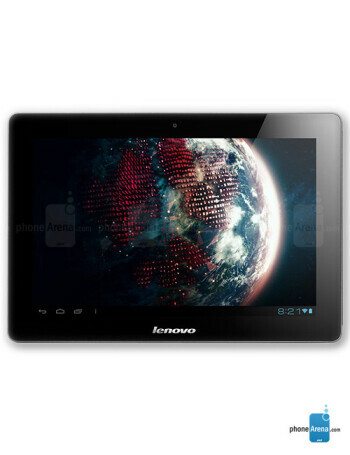 The Lenovo IdeaTab S2110 is an Android ICS tablet with a 10.1'' IPS display. 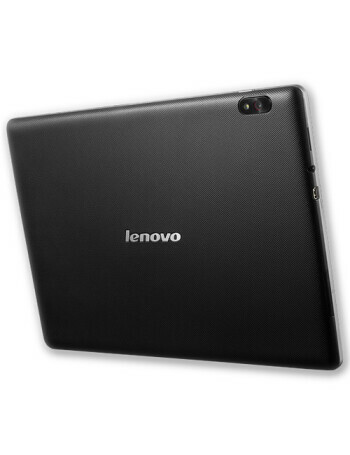 It comes with two processor cores humming at 1.5 GHz, 1GB of memory, 5MP autofocus LED flash rear camera and a 1.3 front-facing shooter. 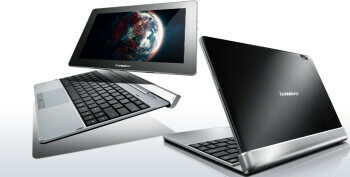 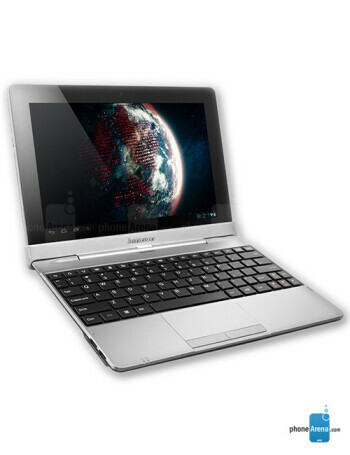 It also boasts a Micro-HDMI, Micro-USB and SIM card slots, as well as the standard features of the OS.